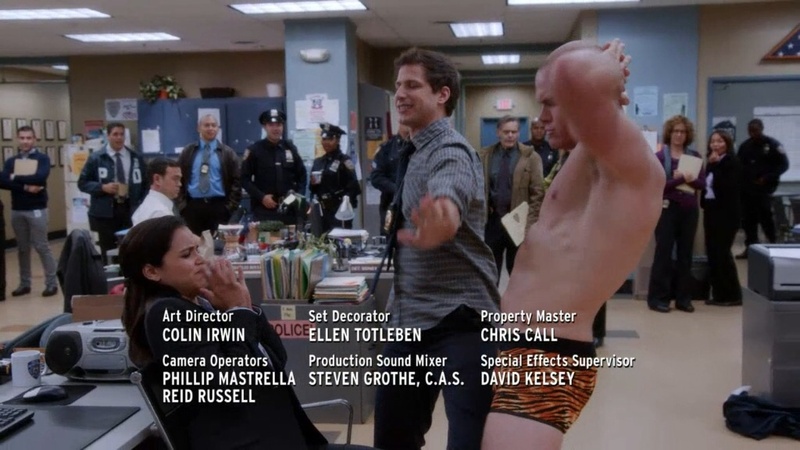 After Bet Lap Dance. . HD Wallpaper and background images in the Brooklyn Nine-Nine club tagged: photo brooklyn nine-nine lap dance amy jake. the bet. 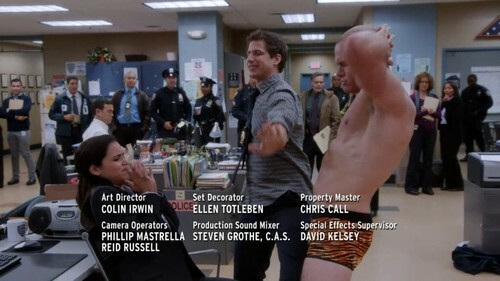 This Brooklyn Nine-Nine photo might contain बिजनेस सूट, चित्र, headshot, closeup, हेडशॉट, and क्लोज़अप.